I bought tons of Etude House Sheet Masks before but I haven’t seen any difference after using them. Due to my recent Korean skincare obsession, I decided to give the sheet masks another try and this time, I’ll use it for 5 consecutive days. 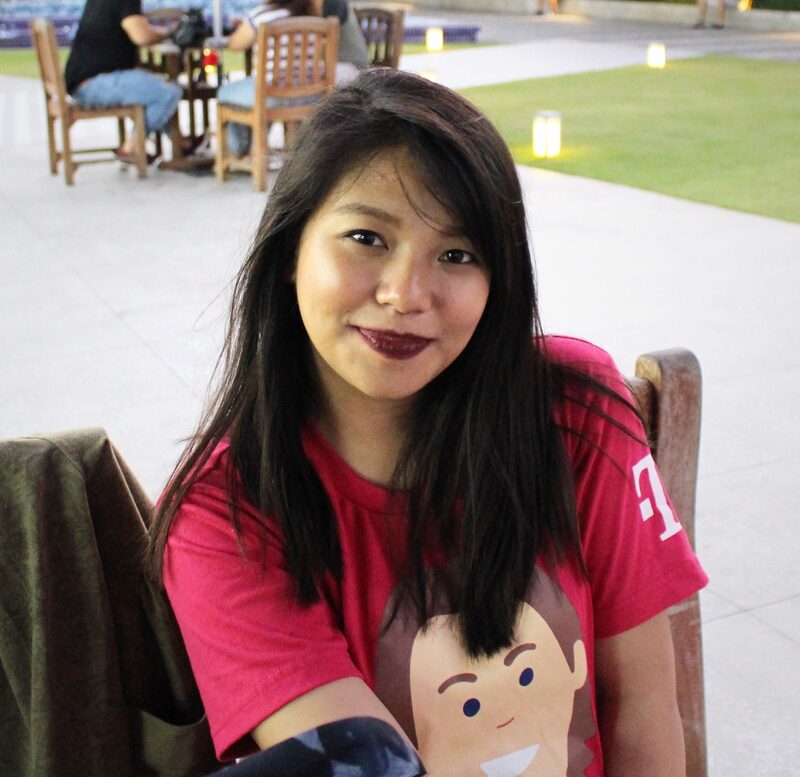 I didn’t care much about my skin before because I do not have much to cover up like blemishes or pimple scars. 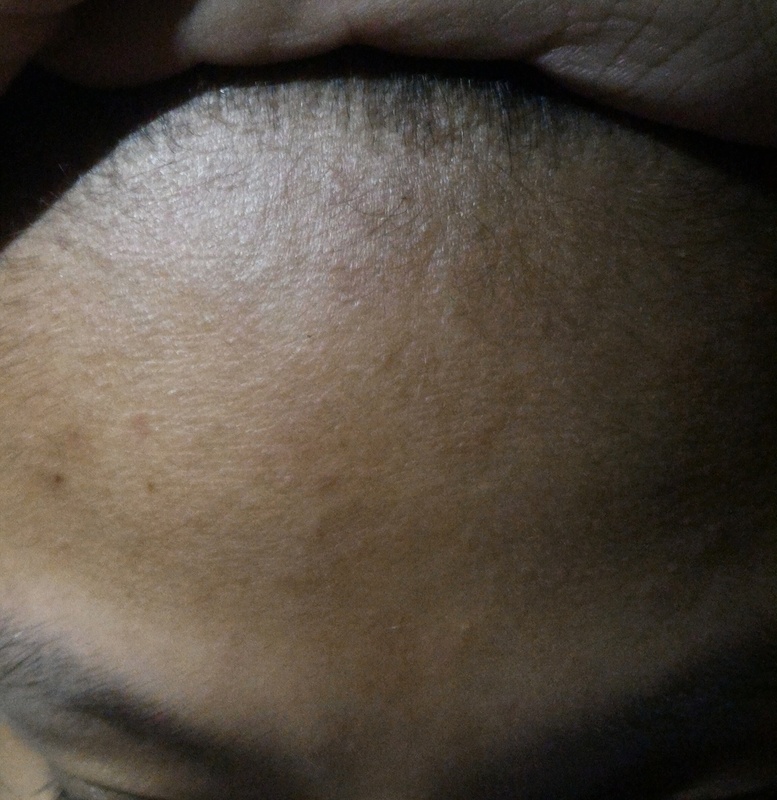 However, I just realized that I have dull skin and there are small bumpy things on my hairline and some parts of my face. Also, I just learned that it is very important to take care of your skin if you want your makeup to look more flawless. Usually, I just purchase the I Need You Etude House Sheet Masks (P58) but when I visited Etude House in SM Megamall, the only sheet masks available are the Etude House 0.2 Therapy Air Masks (P78). I had no choice so I bought them. I am always attracted to green plant ingredients for the skin like Aloe Vera, Tea Tree, Green Tea, etc. 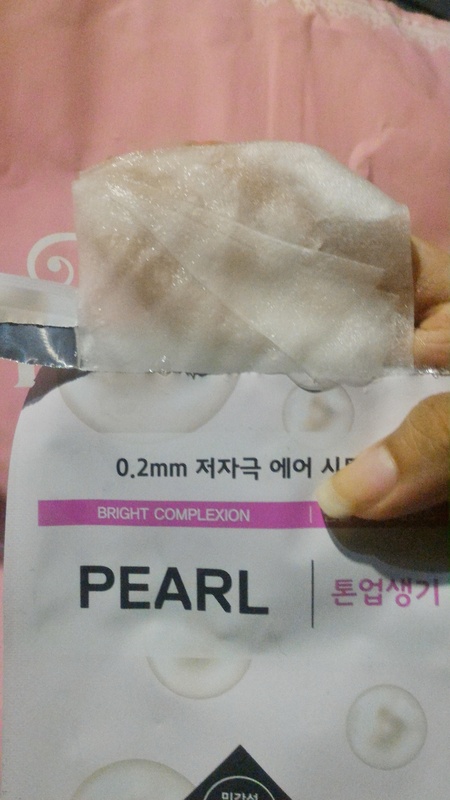 because I know most of them are good for those who have oily or acne-prone skin. I do not have an acne-prone skin but I do have a combination to oily skin type. That’s why I chose Green Tea which is for moisturizing and soothing, the Lotus for soothing and purifying, Tea Tree for refreshing and soothing, Lemon for moisturizing and brightening and finally, Pearl for a bright complexion. I’m not sure if we should call them flavors or what. Haha. Like I said, I wasn’t really a big fan of Etude House sheet masks before. 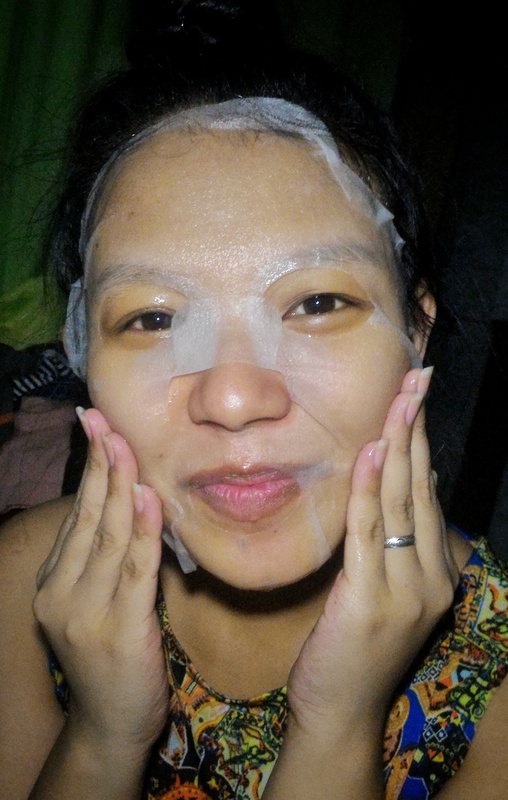 Aside from I haven’t noticed a difference on my skin, it was also a hassle because you need to lie on your back for the whole 15-20 minutes because the mask might fall off your face. 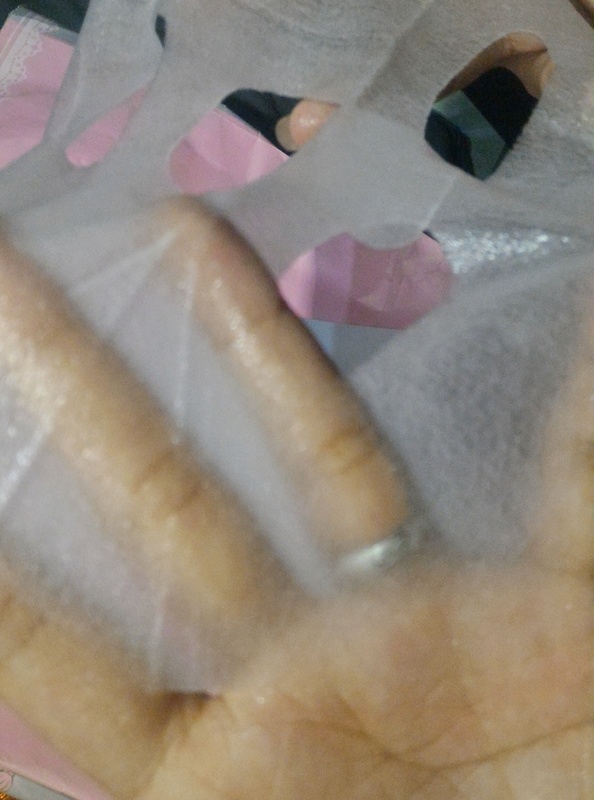 This is how thin the sheets are. On day one, I used Tea Tree, then Lotus on the second day, Green Tea on the third, Lemon on the fourth and Pearl on the last day. After using it on the first day, I already saw a difference on the little bumps on my hairline. Then I saw a huge difference on the 2nd and the 3rd use. On the 4th day of using it, I noticed that my skin brightened a bit. Finally on the 5th day, my skin felt moisturized, the little bumps were reduced and my skin brightened. Before: Dull skin. Not very visible in this photo but there are lots of little bumps in there. 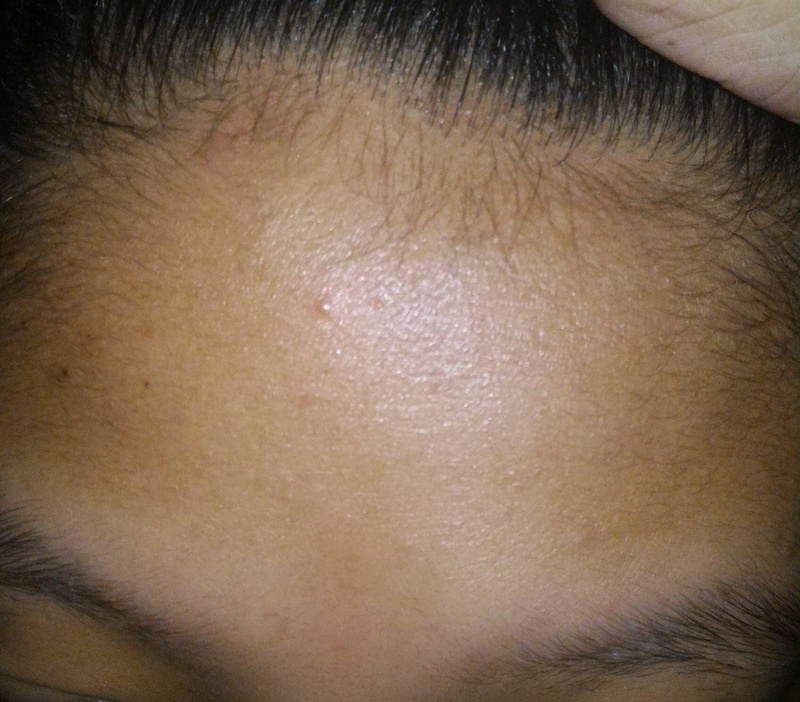 After: Brightened skin, no bumps. There’s a tiny pimple but it’s not the masks’ fault. I blame my sleeping routine. Am I sold? Definitely! The Etude House sheet masks did a huge difference on my face. I especially love the 0.2 Therapy Air Mask because I feel like it provided more moisture than the I Need You Sheet Masks because of its thin layer. Will I continue to use it daily? I think not. It’s very expensive for me. Adding it twice or thrice a week on your normal skincare routine, I think is enough for your skin unless you need more help. How about you? 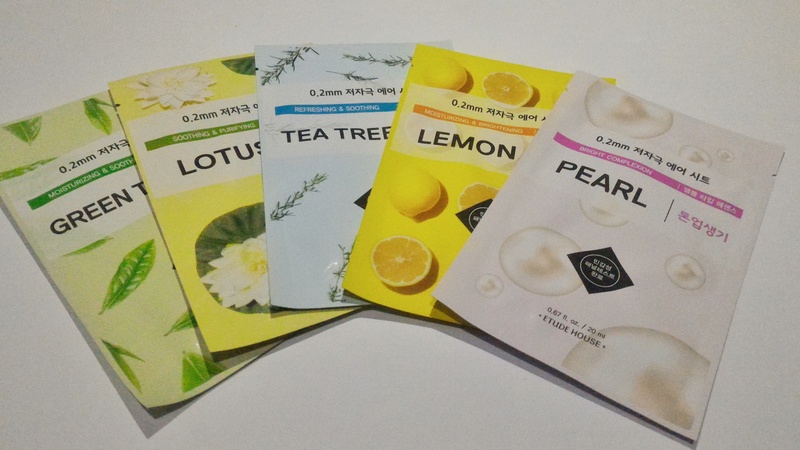 Do you love Etude House sheet masks as well?